AR500 Armor® Level III Steel Body Armor is a revolution in the armor industry by combining guaranteed performance, durability, and value. 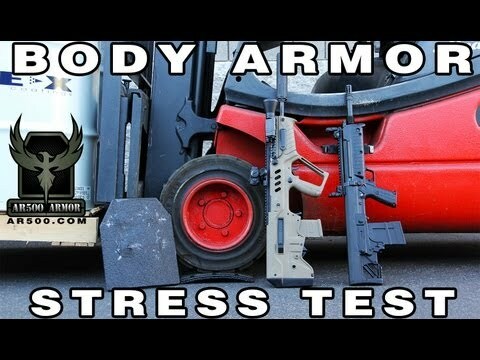 “It is the most independently tested, reviewed, vetted, and validated body armor manufacturer in the world by our peers. Independently tested in accordance with NIJ 0101.06 through Oregon Ballistics (OBL), and H.P. White Laboratories. 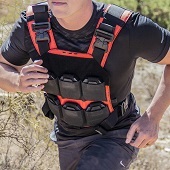 Designed to be worn in conjunction with and behind your body armor, our Trauma Pads reduce the amount of energy transferred to your body when rounds impact your armor. Our patented ASC (Advanced Shooters Cut) Trauma Pads match all our armor perfectly.